The Bull Falls Farm Market on River Drive, in Wausau, on Saturday mornings starting the beginning of May through the end of October. Look for our stand at the VFW parking lot, 388 River Dr. We are there from 7:30-noon. 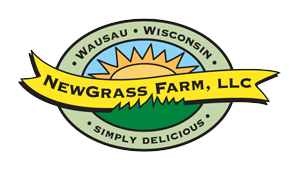 Wausau Winter Farm Market, at the Wausau Boys and Girls Club at 1710 N. 2nd St. We are there from 8:00-noon. The Winter Market runs from the first Saturday in November until the end of April.